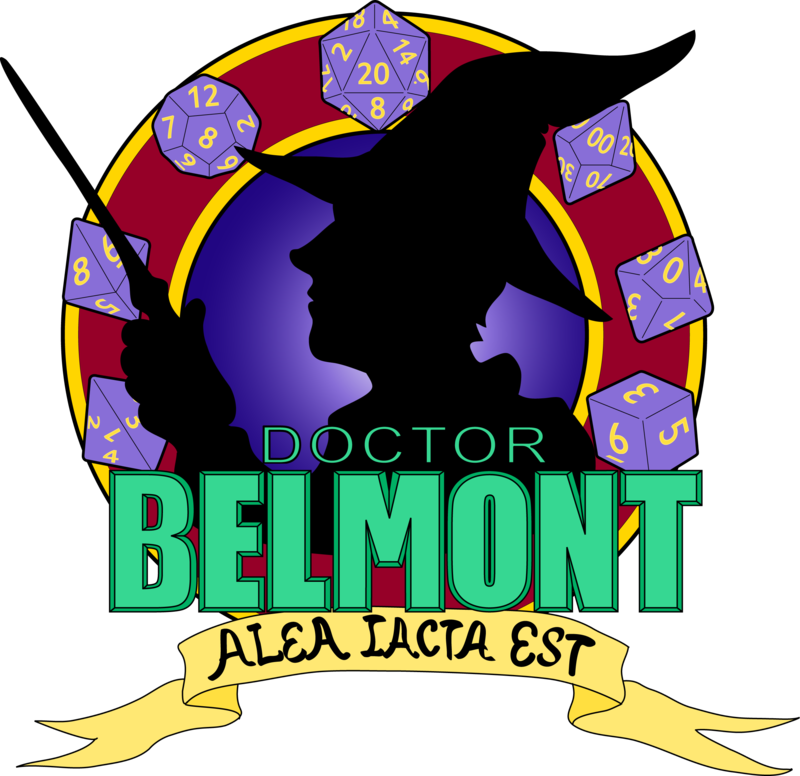 A wild Dr. Belmont appears! 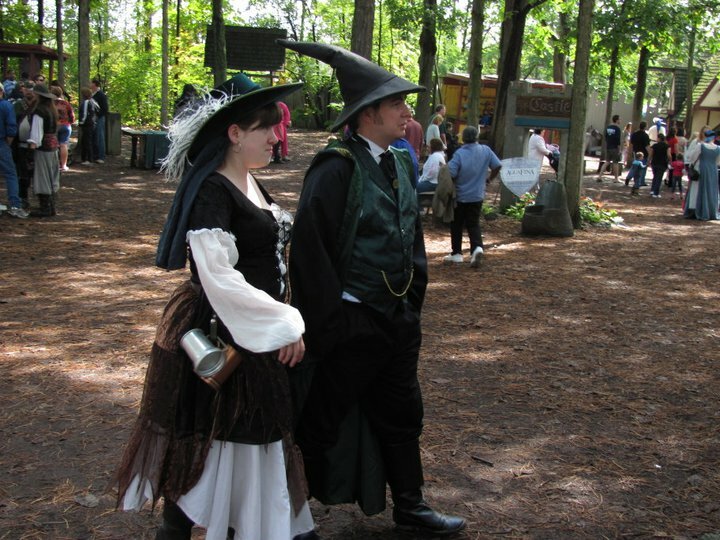 A picture taken by what was then a random stranger at the Michigan Renaissance Faire in 2010. It just so happens that a month or two later, we met at The Board Room Game Center and have been friends ever since! Small world, no? I am pleased to announce that I will be attending GENCON Indy next week! I’m very excited to see all of the great new stuff that is going to make its debut this year, and I hope to swipe up some swag along the way. To any friends and acquaintances, I hope to see you there! Yes, indeed! It’s been almost two years of setbacks and such, but it has finally happened! 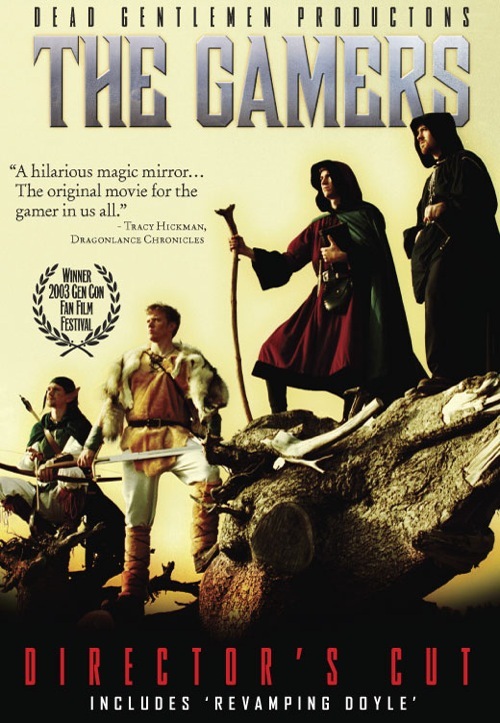 I have a site where I can share my love of the tabletop gaming hobby with all the lands of the interwebs! If I entertain you, fabulous! I’ve hit one of my goals. If I’ve enticed you to go out and buy a new game, great! That is also a goal. If I’ve disgusted or offended you…well, you need to relax. Let’s see what kinds of magic I can conjure up for your entertainment; it’s going to be a wild ride, I’m sure. That said, all “magic” needs an audience, so watch away, and tell your friends! I’m always happy to have new friends and fans. The more, the merrier!